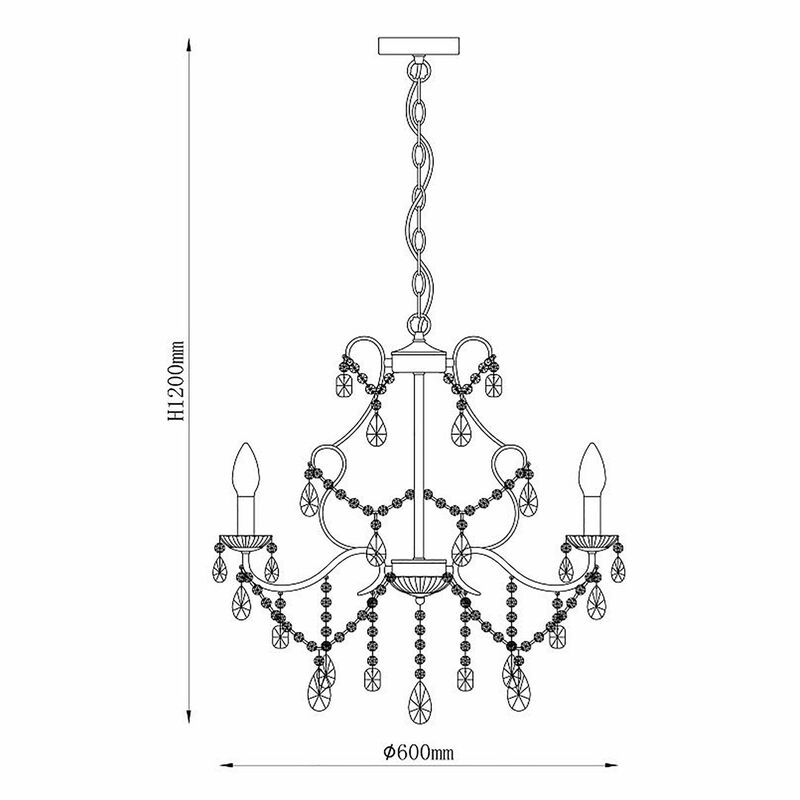 Chandeliers; the pinnacle of lighting elegance. 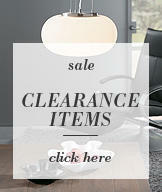 Wherever this kind of fitting goes, class and sophistication are sure to follow. 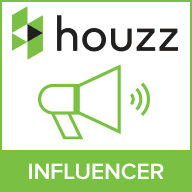 They have an inept ability to create elegance out of nothing, and completely revitalise and revamp the look within absolutely any interior and décor. 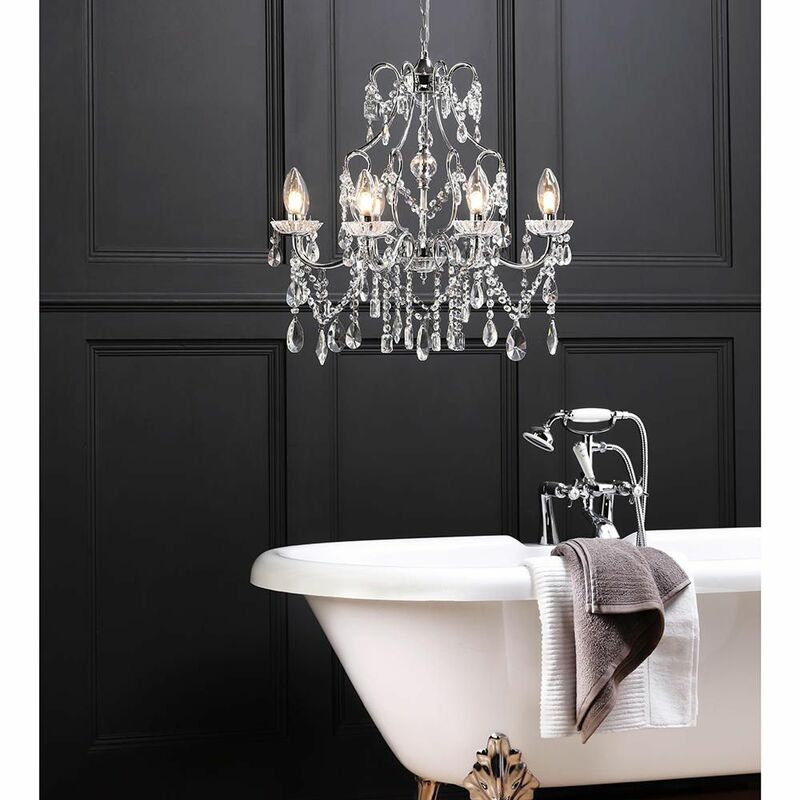 Now, finding a fitting like for a room such as the bathroom could be a tricky task, but if you’ve managed to find this Marquis by Waterford - Annalee LED 8 Light Bathroom Chandelier – Chrome then your search may well be over. This gorgeous fitting is ideal for any modern home looking to inject a sense of elegance into its interiors, and is also great for providing a safe and simple look at bathroom lighting. 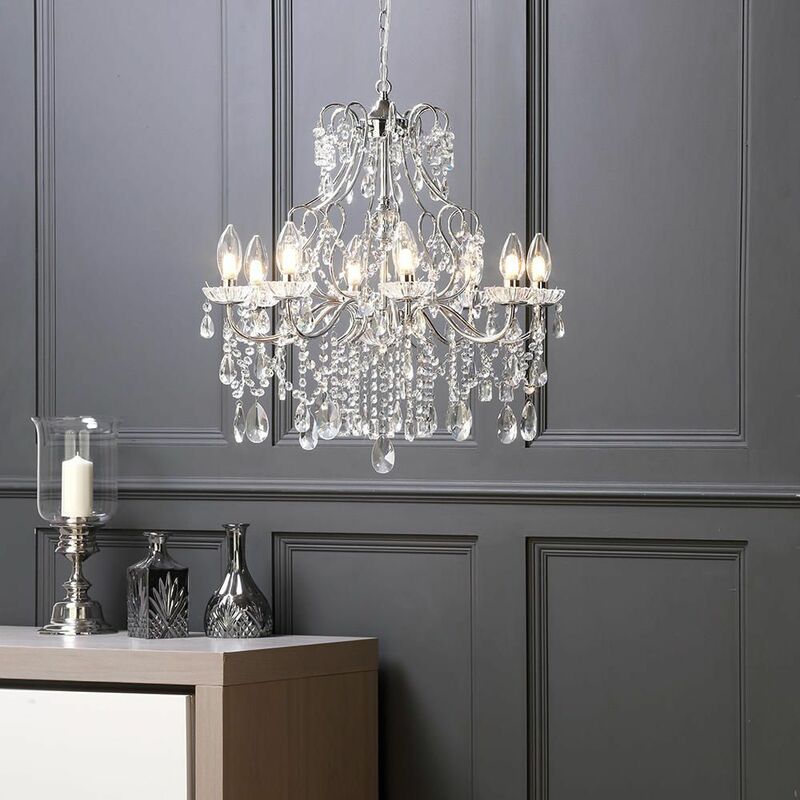 The elegance comes from the beautiful design, as it has sleek and stylish curves and marvellous crystals which create a feeling of genuine sophistication and class throughout the interior. The chrome finish helps to create the modern look, as it brings an urban style into your home thanks to the clean and fresh image that chrome has. The safety aspect of the piece is brought by the IP44 rating that this fitting possesses. 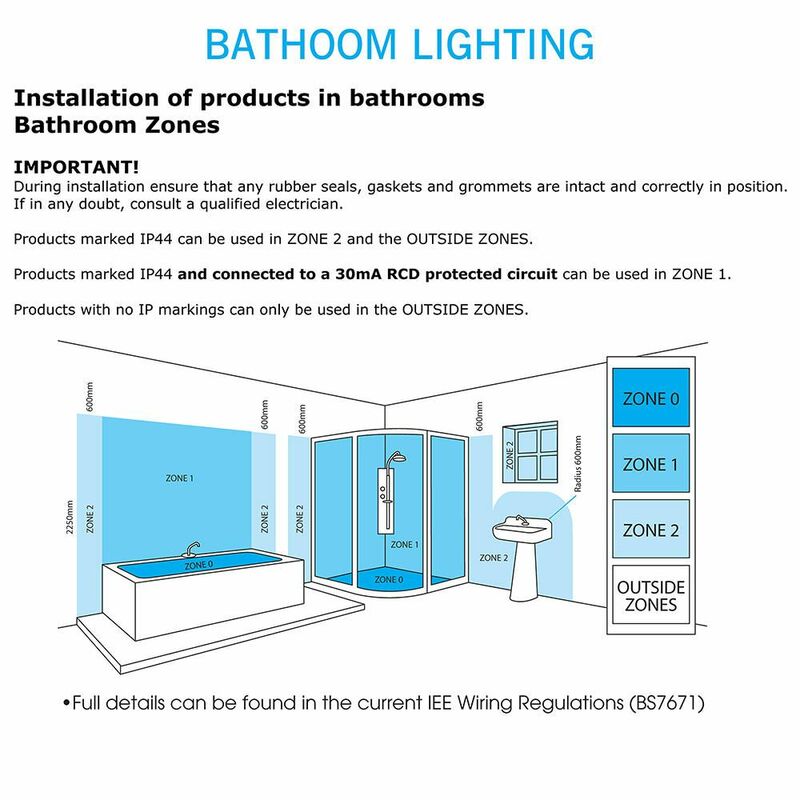 This means that the fitting is safe for use in bathroom zone 2 and the outside zones, so please use them in these areas to guarantee safety.